CD SPECIAL: $15 each for ANY 2 or MORE ordered. 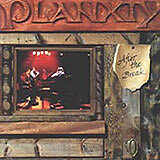 Planxty is the super group that revolutionized Irish traditional music in the 70’s. 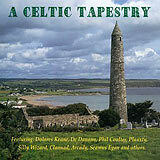 By mixing bouzouki, mandolin and guitar with the uilleann pipes, they changed the direction of traditional music. The guitar had always been thought of as a foreign instrument, not to accompany “the pure” Irish pipes. But when two brilliant string instrumentalists, Andy Irvine and Donal Lunny joined uilleann pipe genius, Liam O’Flynn they made this unique mix sound as though they had always belonged together. 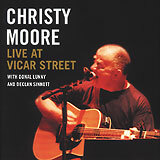 Andy and Christy Moore, who also played bodhran, provided the vocals for the group. They recorded six albums the first in 1983 and all went on to brilliant solo careers. 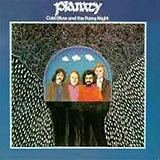 Planxty's second album, originally released in 1973. Reissued in 1990. 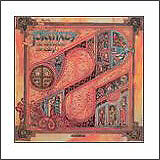 1989 collection of Planty's best includes 12 tracks, most with all original members. 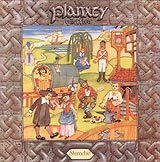 1981 Planxty release includes 8 tracks of all new material. Reissued in 1995. 1979 re-formation of Planxty with all original members Christy Moore, Liam O'Flynn, Donal Lunny and Andy Irvine. Reissued in 1992. 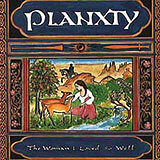 This early-80's Planxty release includes 8 tracks of all new material. Reissued in 1992. 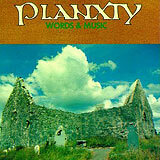 Planxty performs Taimse Im' Chodladh on this 1996 collection. 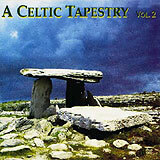 Planxty performs Taimse Im' Chodladh on this 1997 collection, too. 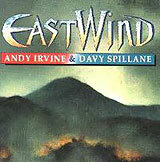 1996 collaboration by Andy Irvine and Davy Spillane. 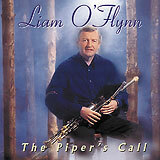 Liam O'Flynn performs a selection of slow airs, hornpipes and jigs on uilleann pipes. 1999 release.